Envelopes can be a bit tricky to lay out correctly. If you are adding an address to a front corner or a logo to the back flap, you want to be sure you have the right placement. 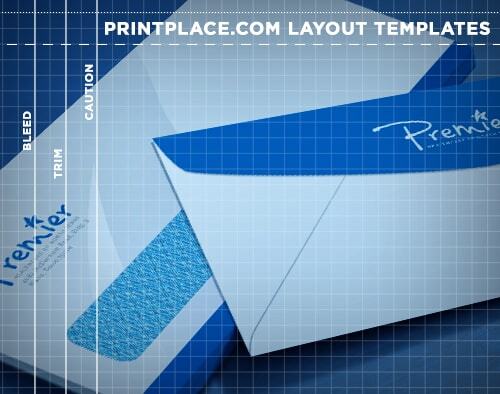 Our envelope layout templates will help orient your artwork and check that it is facing the right direction to print correctly on the flap, front and back, and top and bottom of your envelopes. Download the size and format that works best for you. 1. Pay attention to the safe area, cut and bleed area to make sure your envelope designs don't get cut out. 2. Indicate benefits and show a clear (and urgent) call to action. 3. You can add a design to the blank space, usually at the back or flap.